Pride in ownership with this gorgeous, immaculately maintained 1.5 story home on an over sized lot with a pool. 4 bedrooms with their own private bathrooms, formal dining and wet bar, study with custom built-ins, open concept floor plan, Chef's kitchen with an island and gas cooktop. The private master has views to the backyard and the ensuite bathroom boasts plenty of counter space, separate shower and tub and huge walk-in closet. 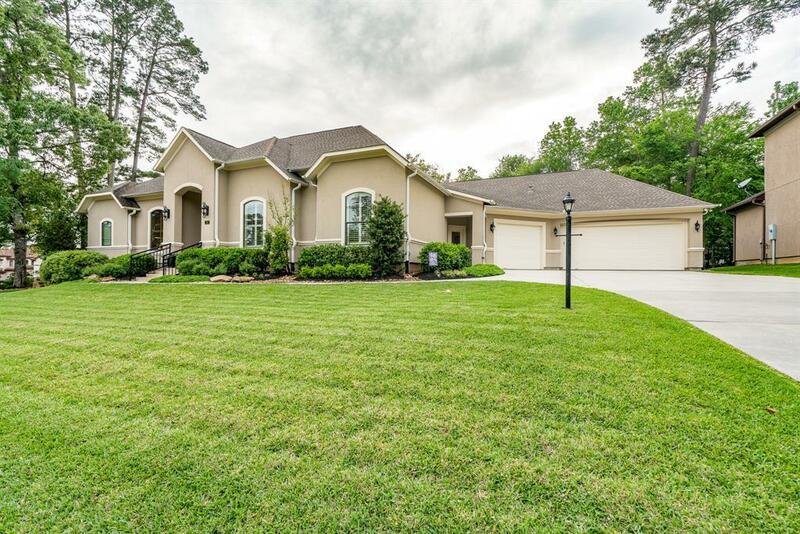 Hardwood floors, crown molding and soaring ceilings through the main living spaces. 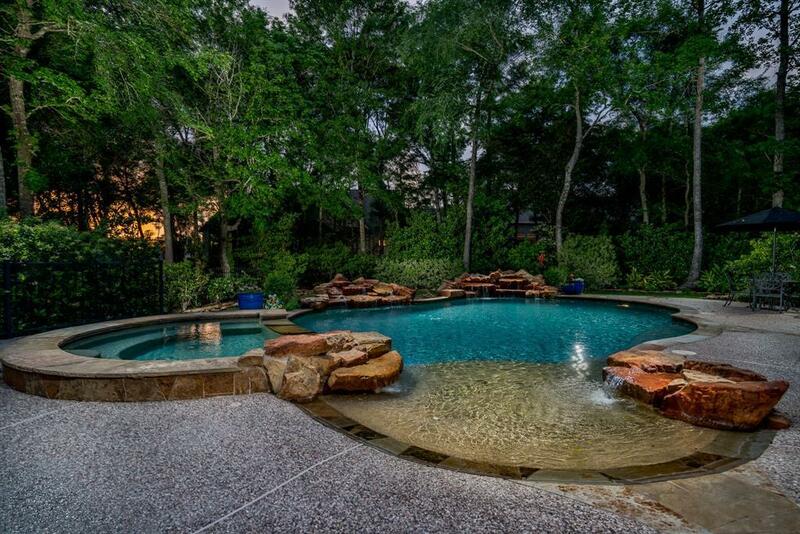 The backyard is an oasis with fire pit, beach entry pool with 4 waterfalls and a hot tub. 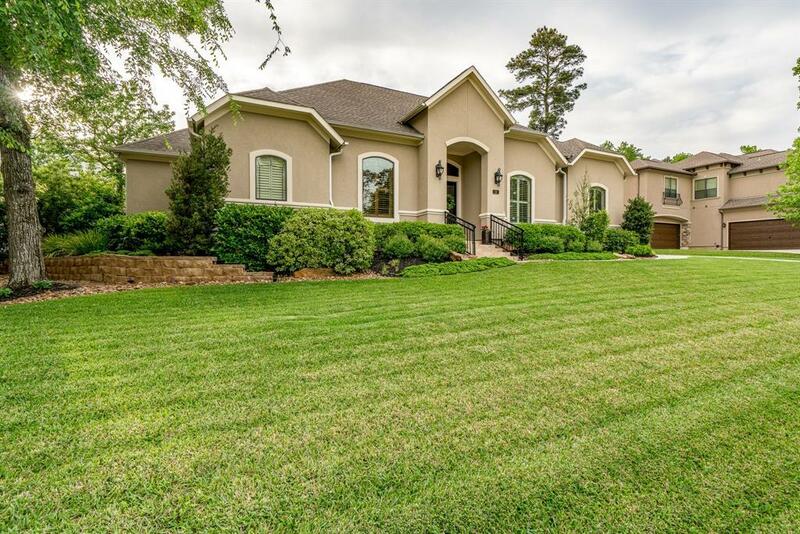 Plenty of yard space even with the pool on this huge lot for the kids to play. Evening sunset views are a joy to watch on the screened in patio. 3 car garage has plenty of room for extra toys and epoxy flooring. 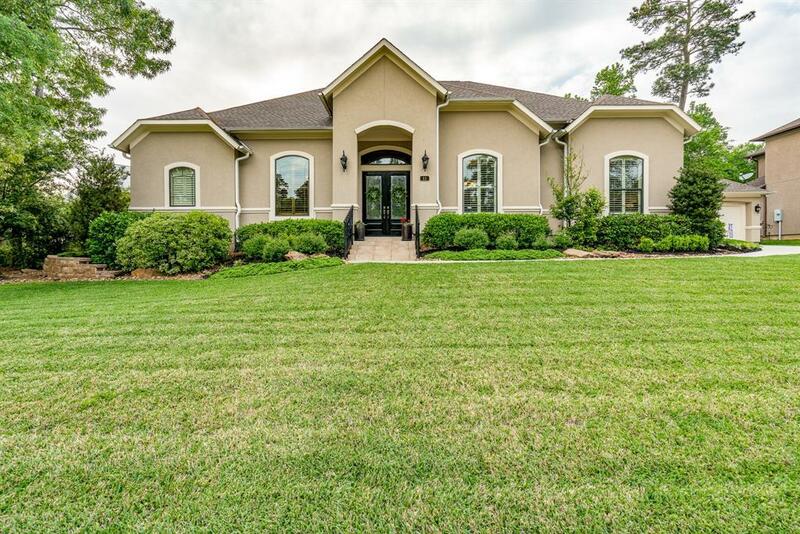 Prestigious Bentwater on Lake Conroe is 24hr manned gated community with 3 golf courses, yacht club, marina, country club, tennis, pickle ball, fitness center and 2 pools.